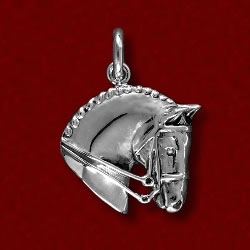 This dressage sterling charm is new and a great addition to a charm bracelet or on your own special chain or cord. Collect charms and make a necklace that is just for you. 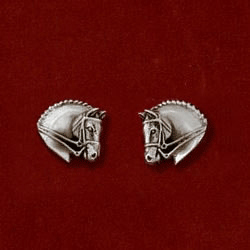 Horse head measures 7/8″ by 7/8″. 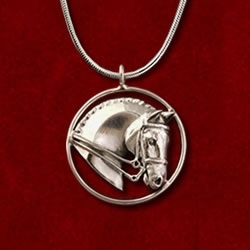 Great gift for you or someone special.